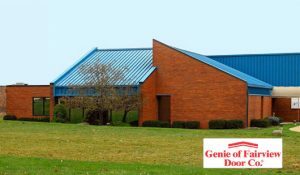 We at Genie of Fairview Door Co. are proud that since 1964 our company has offered customers a walk-in showroom to view garage doors and openers and a store to buy or service remote controls and other products. 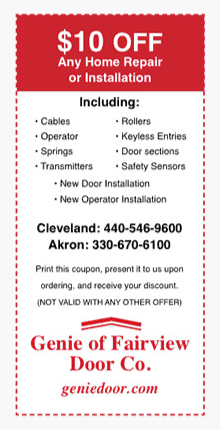 Our Broadview Heights Showroom is less than 30 minutes from almost anywhere in the Cleveland / Akron area. We are located less than one mile west of I-77 on Route 82 (3501 East Royalton Rd) in Broadview Heights. 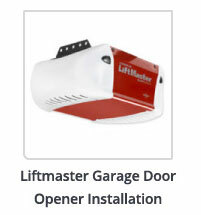 You can view a variety of working garage door openers and garage doors at our showroom. There are many designs, options, and colors available. 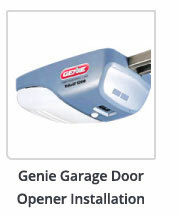 Genie of Fairview Door Co. specializes in both residential and commercial garage door and garage door opener applications, and both are on display in our showroom. Some of the exciting systems you’ll be able to view include the quiet Genie IntelliG 1000 Belt Drive and the Genie TriloG 1200 screw drive. Both the IntelliG and TriloG feature an optional battery backup system so you’ll still be able to open your door even during a power outage. The Liftmaster 8500 and 8550 have battery back-up capability, as well as MyQ controls, with an optional interface that lets you connect the drive to your existing home automation system and smart phone. 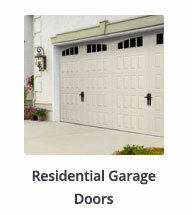 We also carry Amarr garage doors. 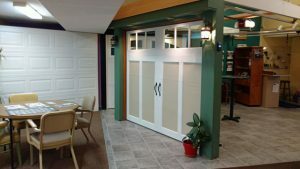 Our showroom has a variety of garage doors on display to give you a sense of what they look like and how they are put together. If you’re interested in seeing a demonstration of these systems, feel free to stop by the showroom Monday through Friday from 8 a.m. to 5 p.m., or on Saturdays from 9 a.m. to noon. We always have a staff member on site who will be happy to show you our inventory! If you have any questions or would like to schedule an appointment for measurement, installation or repair, you can reach the showroom at (440) 546-9600 or call 800-711-8410. 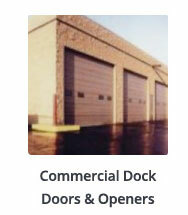 We also carry all of the replacement parts below in addition to complete systems.